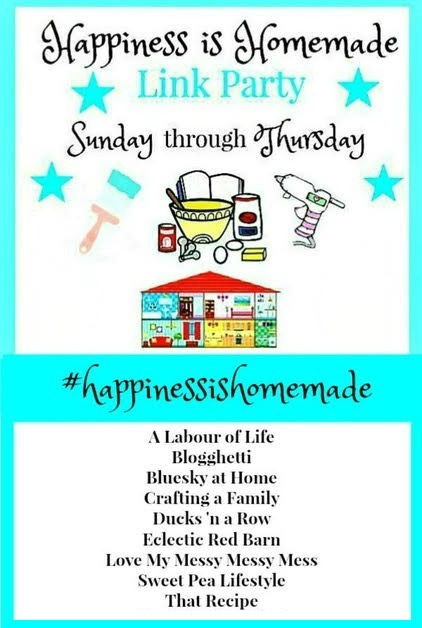 Welcome to Happiness Is Homemade! 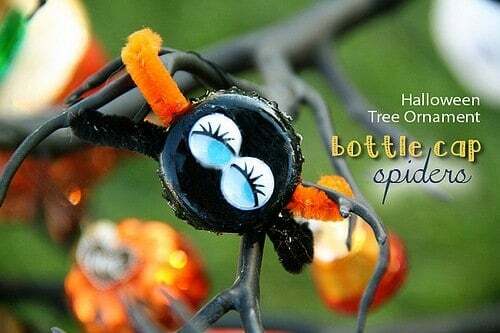 Halloween is fast approaching and if you need some ideas for decorations or for a party, you can find them here. 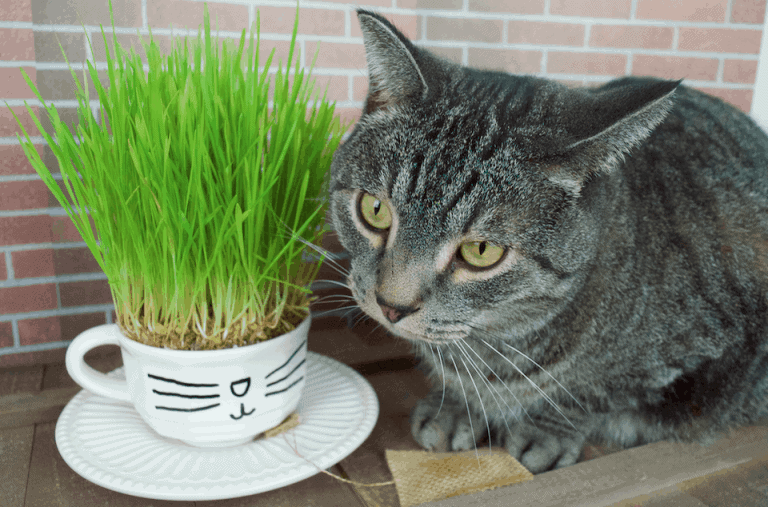 check out our wonderful features from last week and then look at all of the amazing posts from your fellow bloggers. 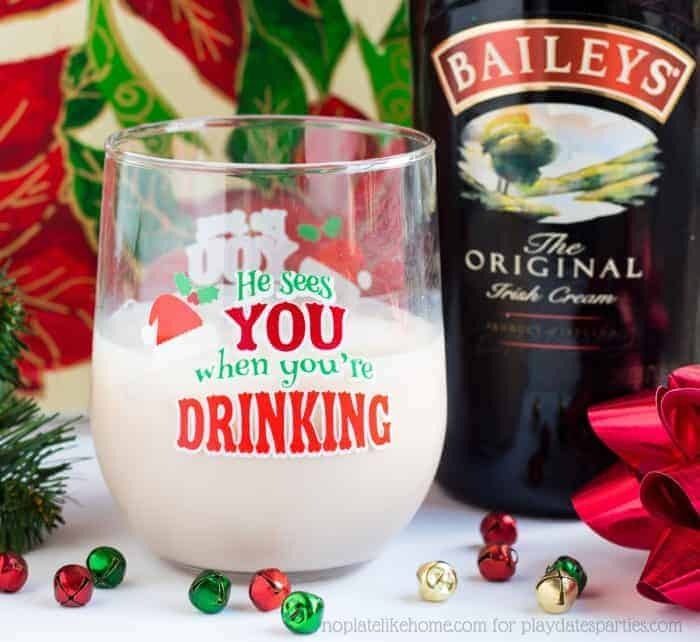 Playdates to Parties created the most perfect Holiday Cocktail with Bailey's. A Bailey's Butterscotch Almond Cocktail. 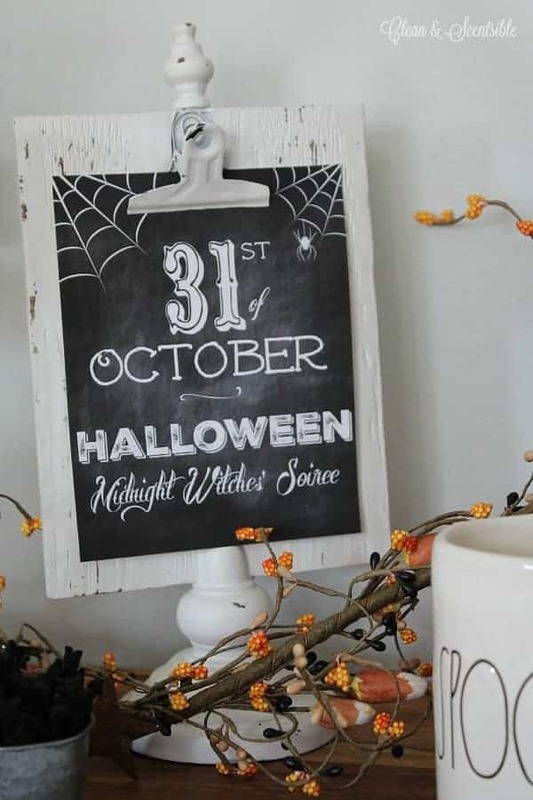 Fun Halloween Printables from Clean & Scentsibile. 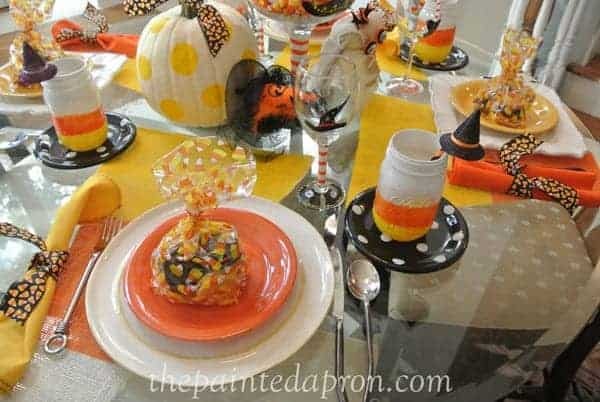 and of course a perfect Candy Corn Table Setting from The Painted Apron. 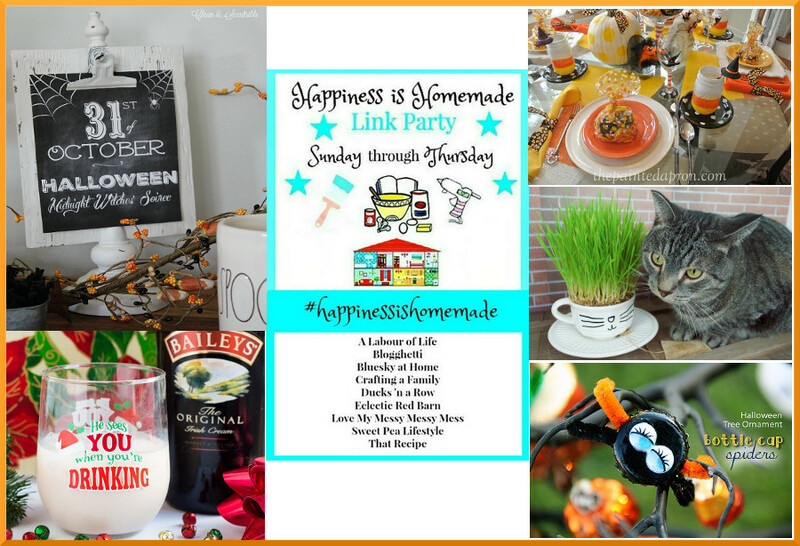 Thanks so much for hosting such a lovely party each week! !Thanks to for visiting!! I hope you are having a good weekend!!! Thank you so much for always stopping by and sharing at my parties. I love seeing all of your decorating ideas. Thank you for the party. Enjoy your week. Thank you so much for sharing great recipes at the party. You always give great ideas to me. Thank you so much for sharing at Happiness Is Homemade. Your recipes are always so yummy. Have a great week. Thank you so much for hosting. I brought my family’s newest apple of the eye, Yema Cake. Have a great weekend. See you again next week. What a lovely visit you must have had with your sister and her friends. Your cake looks amazing. I especially love the stories behind the dishes.